What's on your ballot is determined by the address where you are registered to vote. If you have questions about your voter registration or what will be on your ballot, contact the Lewis County Clerk's office at (573) 767-5205. 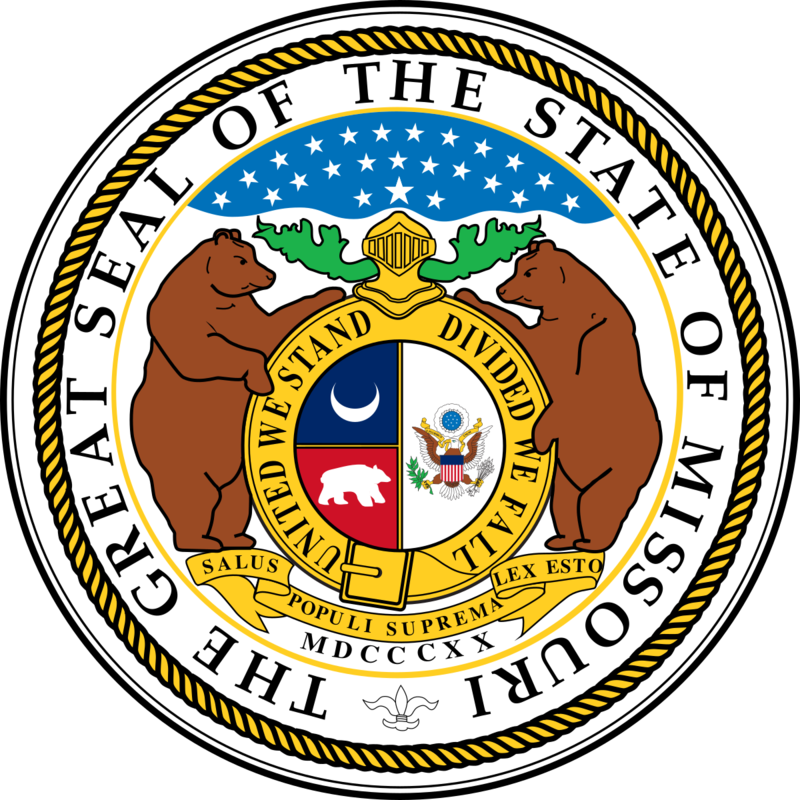 You can use the Missouri Secretary of State lookup tool to find out what's on your ballot.